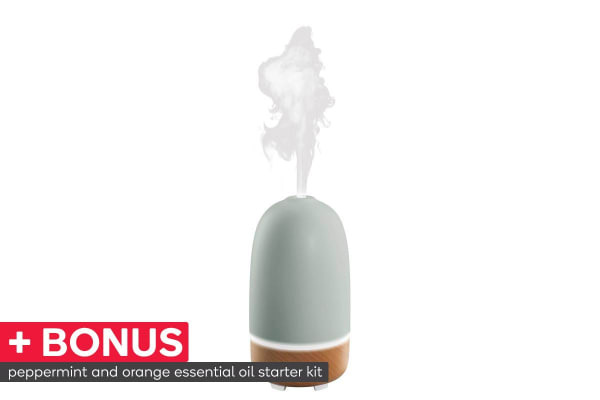 Made of ceramic and wood, this Ellia Rise Ultrasonic Aroma Ceramic Diffuser comes with a convenient remote, a library of sounds and an essential oil starter kit. Add up to seven drops of your favourite essential oil and then experience their aromatic effects. 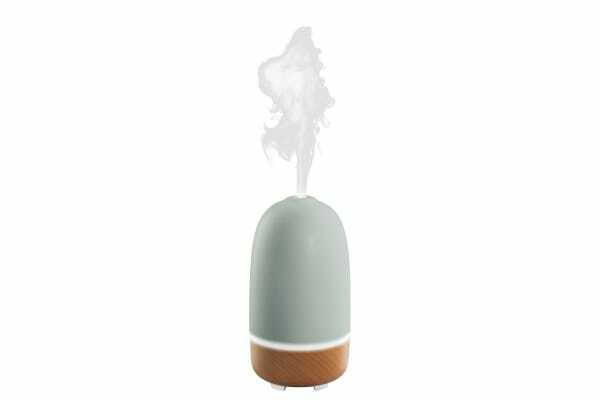 The Ellia Rise Ultrasonic Aroma Diffuser also emits a colour-changing glow and it has a continuous run time of up to seven hours.